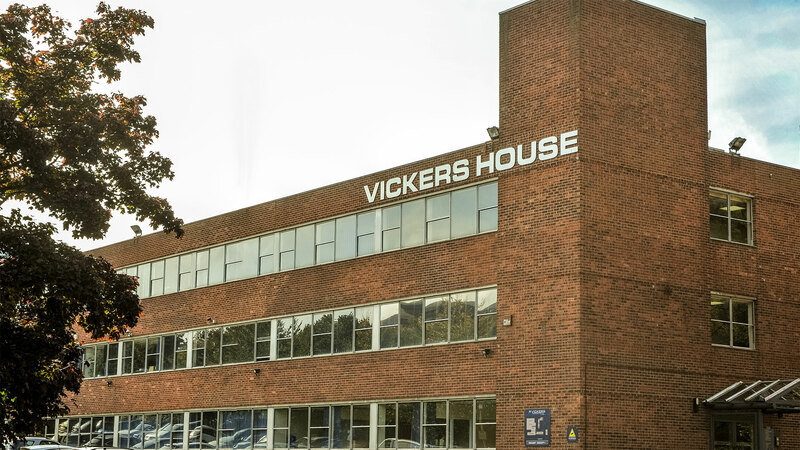 Vickers Business Centre is situated in North Basingstoke with good motorway and rail links giving easy access to Heathrow Airport and Central London. The Business Centre boasts over 40 flexible office spaces and purpose built industrial units at competitive rates. Additional amenities include an on-site cafe, hairdresser, garage and car valeting service. Get in touch today to find a great space for your business. 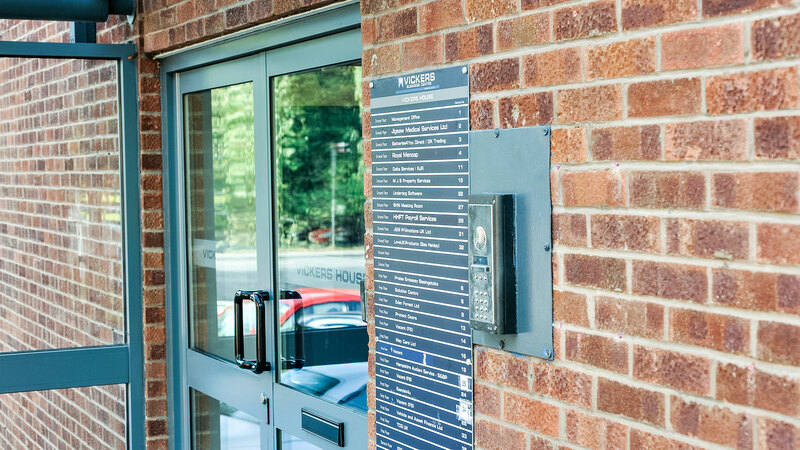 Looking for Office Space in Basingstoke? Basingstoke is situated in North Hampshire, south west of London. Access is via the M3, which links Greater London with Winchester, Southampton and the South Coast. The town can be accessed via Junction 6 or 7, and the A33 provides access to the M4 and Reading. Local centres Camberley, Andover, Newbury and Alton are all within a reasonable travelling distance by car. British Rail provides a mainline service with the link to London timetabled at 45 minutes. Basingstoke has a population approaching 90,000, which supports a diverse service and industrial base. 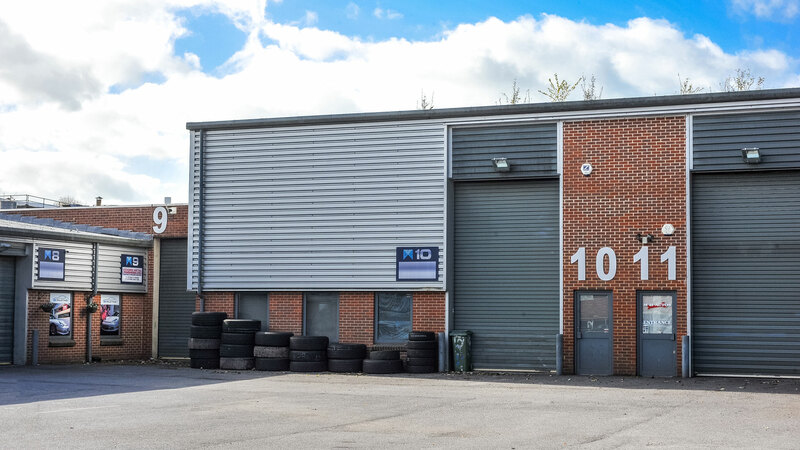 The property is situated in an established business area having a prominent frontage to Priestley Road, approximately 1.5 miles north of Basingstoke Town Centre. Priestley Road adjoins the A340 Aldermaston Road close to its junction with the ring road A339. The property has good access to the M3 at Junction 6.